Champlain Village is a retirement home community for those aged 55 and over. Champlain Village property borders on Logos Land Resort's property. Currently there are 6 homes built. 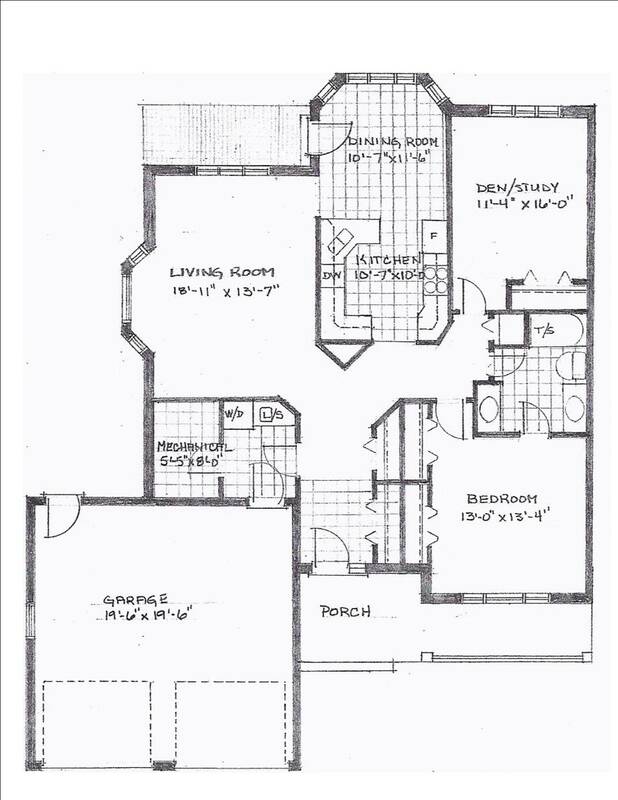 To the right are the floor plans for some of our units. Please give us a call at 613-646-9765 for additional information. Alternatively, you can stop by Logos Land's gift shop to pick up an information package.